It’s easy for LEGO robotics to teach kids to code through the RoboFellow application on Android or iOS. 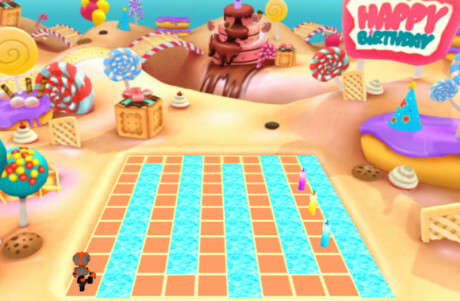 This app allows children to enter simple commands and run code. 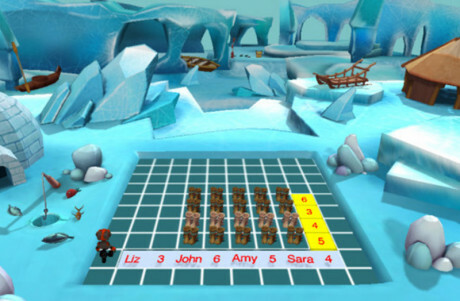 RoboFellow is an easy gateway into programming that introduces kids to computational thinking and engineering principles in a fun and engaging way. 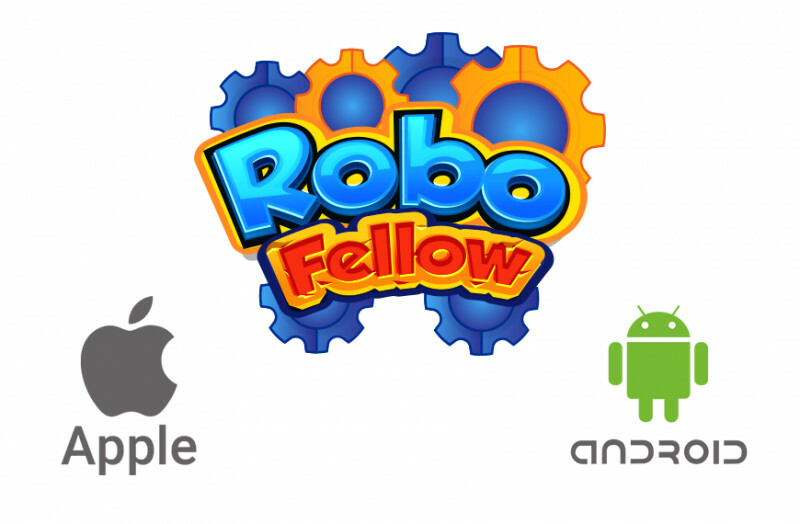 If you have iOS 9.0 and above, you can open the App Store on your device and search for “RoboFellow.” Alternatively, click here to install the app. You will also need a Wi-Fi dongle attached to the EV3 brick to connect to it through Wi-Fi. If you have Android Nougat OS or later, you can enter the Google Play Store on your device and search for “RoboFellow.” Alternatively, click here to install the app. Once you have successfully installed the app, you should sign up for a new account or log in using your existing RoboGarden credentials to discover RoboFellow’s robots. You start playing through two different projects right away. 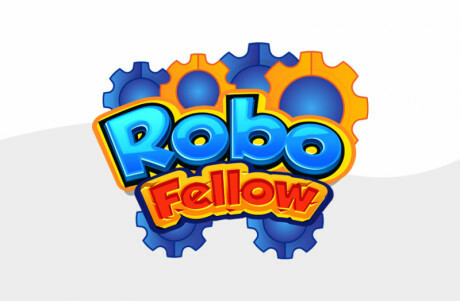 When you open the RoboFellow app for the first time, two demos will be downloaded onto your device and installed. Once installation is complete, choose the WeDo 2.0 or EV3 robot to open its projects. This includes all demos that come with the app and any previously-made custom projects you have created for the robot you selected. Next, configure the app to match the sensors attached to your robot. You can do this by navigating to the side menu bar and selecting configuration to add or remove sensors and motors. Now you’re ready to start up the RoboFellow demos. Just connect to your robot using the connect button with the Bluetooth symbol to the upper right corner of the app. Choose any demo to access its answer blocks, which contain specific tasks. Use the play button located below the connect button to start the demo. These gamified demos are sure to inspire your kids when WeDo or EV3 is applying the code block’s instructions. You might be interested in creating your own custom project. You can do this by clicking on the “+” sign to the bottom right of the screen to open a new empty project. You can then access all RoboFellow code blocks associated with the chosen robot, including motor, output, input, action, math, variables, logic, speech recognition, sounds, and sensors blocks. These will help you program your robot and control it to accomplish a specific task. RoboFellow targets students in younger age groups than your typical programming app. To accomplish this, every part of the RoboGarden app has been made simpler and more child-friendly than ever. Your kids will be inspired as they watch the results of their instructions as the robot in front of them follows the code in real time. Just download it and enjoy.